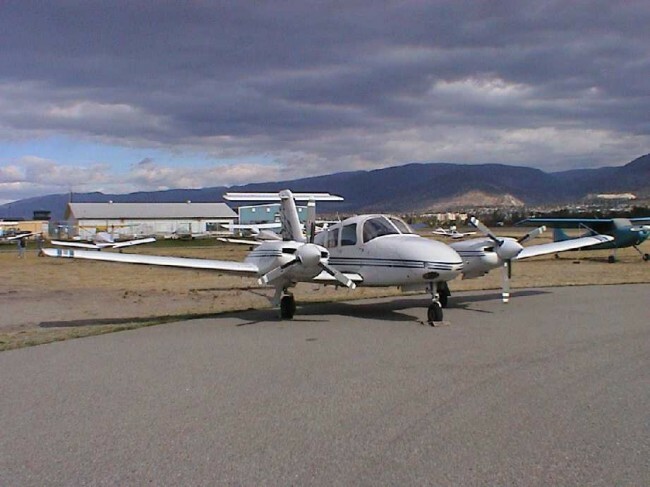 The prototype PA44 first flew in May 1976, and production deliveries of the PA44-180 began in May 1978. 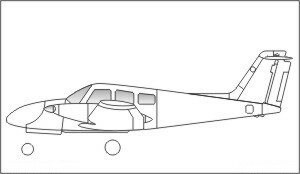 A contemporary of the Beechcraft Duchess and GA-7 Cougar, it was a twin-engined development of the Arrow series. 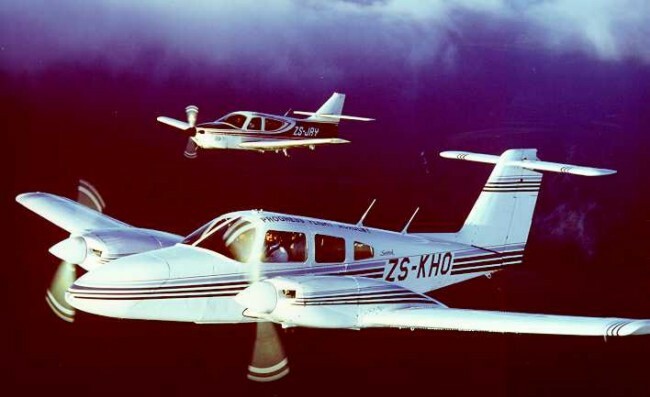 At the time the aviation industry was secure, but a depressed market and the growth in popularity of high performance singles in the 1980s led to production in modest numbers. 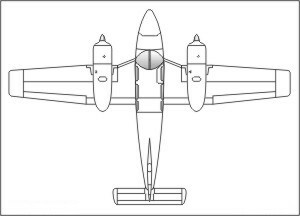 The PA44-180T of 1980 introduced turbocharged engines, prop de-icing and oxygen. 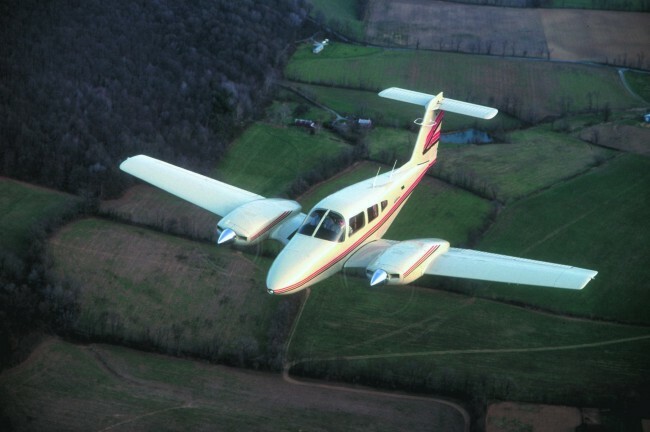 Piper ceased production in 1981, but again began Seminole production in 1988, to suspend it again two years later. 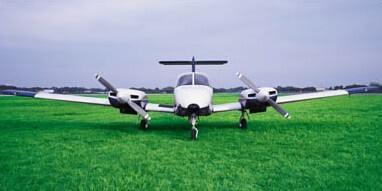 Production resumed in 1995.